Just bring your bathing suit... Rare Cisco offering. 4 bedroom, 5 full and two half bath house in mint condition is being offered turnkey, fully furnished. Renovated and lifted from top to bottom in 2016/17 with no expense spared, including surround sound throughout, central a/c, custom furniture and much more. First floor water views, prime steps to the beach location, view enveloped outdoor living areas, open floor plan - this one is not to be missed. 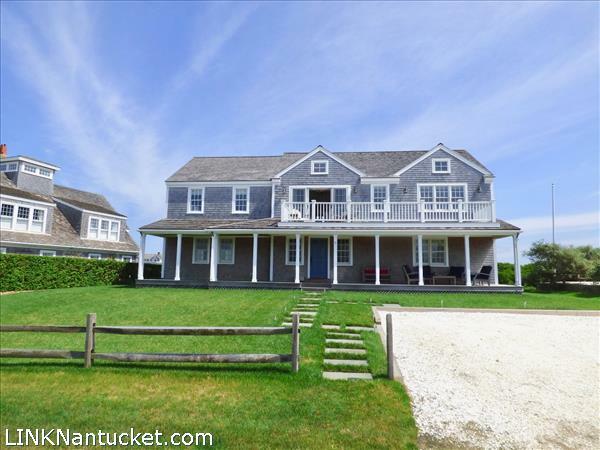 Please send me more available listings similar to 5 Mattapoisett Avenue, Cisco. Thank you!